This week, one lucky winner will receive their choice of a pair of Bollé SHIFTER glasses with Phantom lenses. 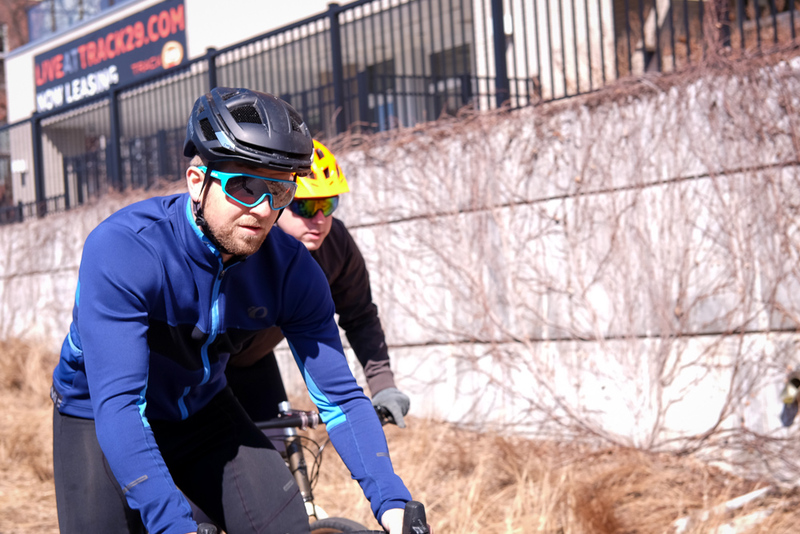 More on the SHIFTER glasses: With curved temples and vented lenses, Bollé‘s newest SHIFTER cycling glasses are sure to look as good as they perform. They are jam-packed with features to prevent fogging, and the lenses resist oil smudges. Bollé’s newest Phantom lens technology is the brand’s best light-adaptive lens with a high-contrast filter that provides optical clarity, allowing you to reveal the invisible. 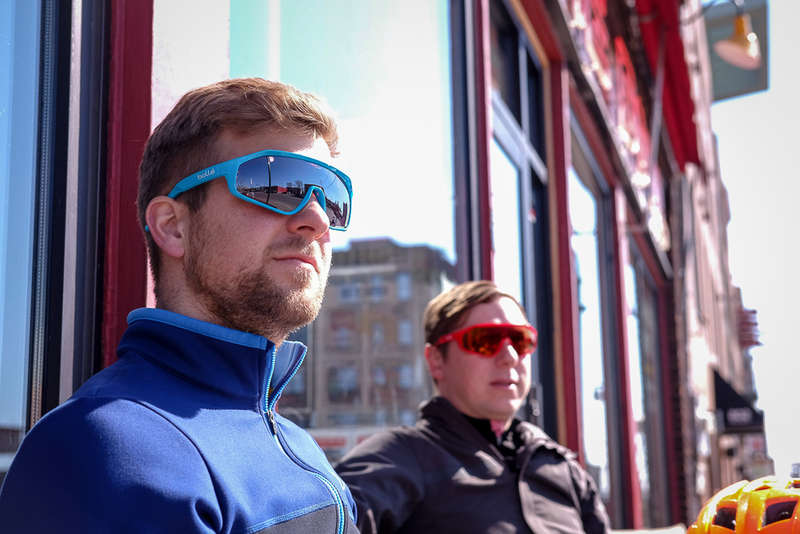 Check out the full line of SHIFTER glasses featuring Phantom lenses here. Be sure to check back every Friday for a new giveaway. Want the giveaway in your inbox? Sign up here. next:Leatherman FREE Review: The Best Multitool Ever?